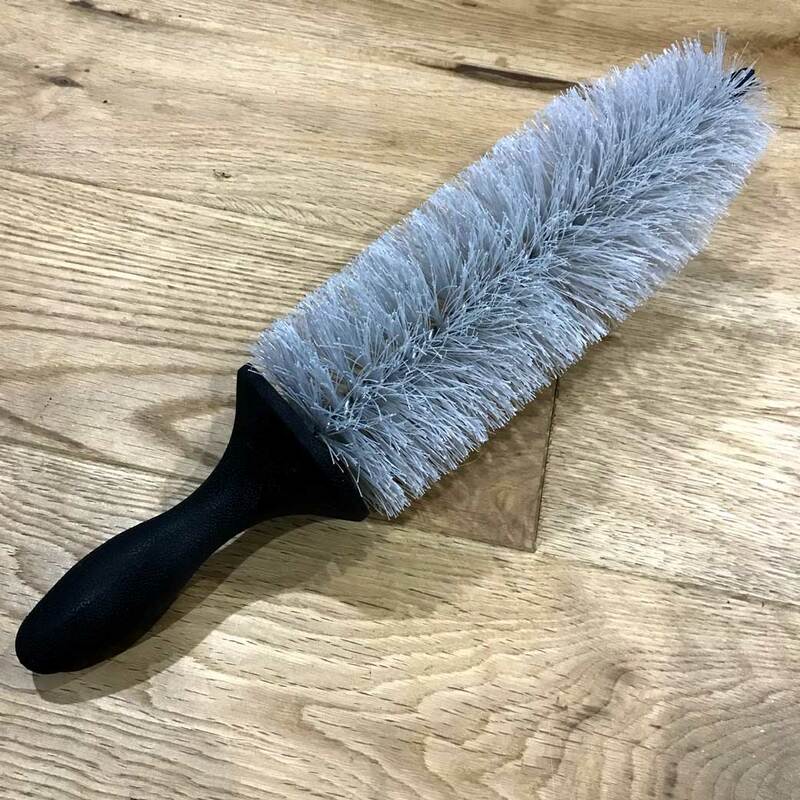 This soft brush is 230mm in length with a 85mm width to help you get into every little nook & cranny. 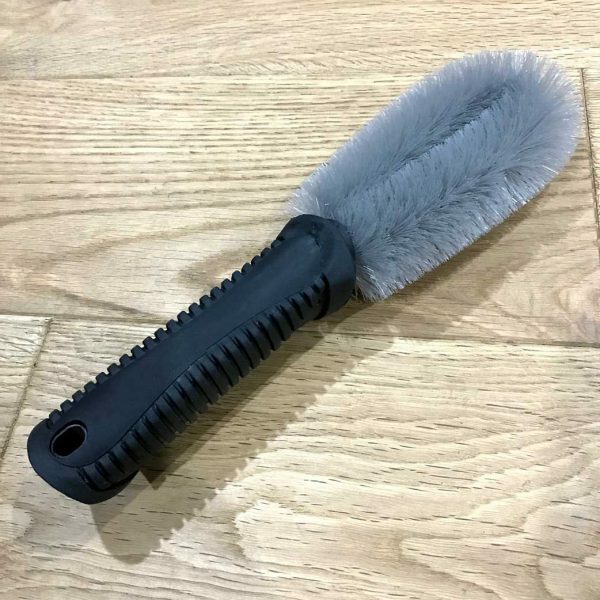 Every cleaning session needs a brush, so grab yourself the right tool for the job! 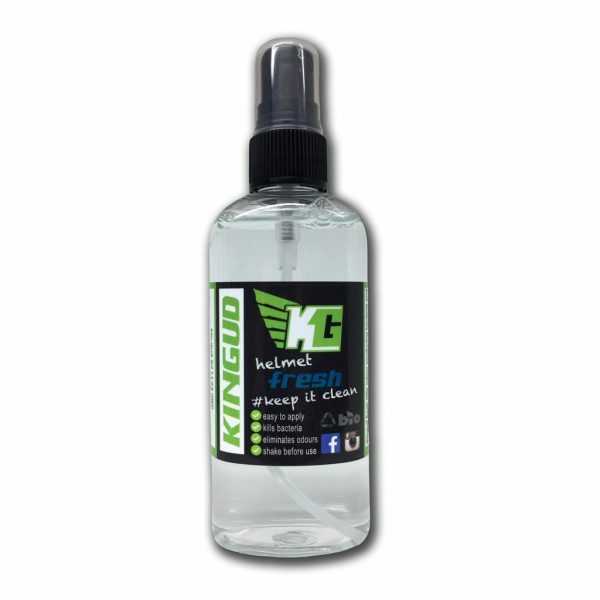 If you purchase this product you will earn 60 Reward Points! Worth £0.30!